The T-800 is back, this time with a 3D twist. 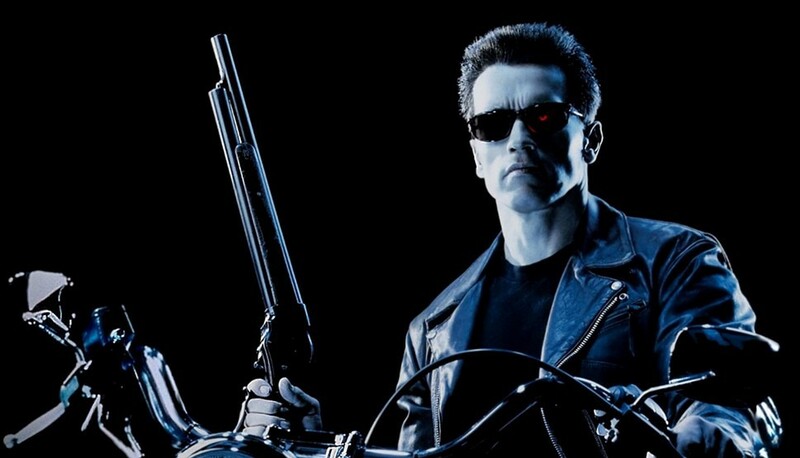 Terminator 2: Judgment Day is set to return to cinemas worldwide in celebration of its 25th anniversary in 2016. Writer and director of the first two instalments of the Terminator franchise, James Cameron is supervising the conversion of the 1991 Sci-Fi masterpiece, which is being developed into 3D via digital remastering. It seems that the main reasoning of this conversion for the anniversary (rather than just a re-release) is China’s enthusiasm towards the franchise. Although the recent Terminator Genisys may have failed to hit the $100 million mark domestically, it grossed $112.8 million in China. Which is why the 3D re-release is set to have it’s global premiere in the country, too. That isn’t to say there wouldn’t be interest in a 3D conversion of Judgment Day for Western audiences. If you’ve had the chance to go to Universal Studios Florida (and previously Hollywood) in the past 25 years, you’ve already seen how Terminator 2 might look in 3D through the 4D ride, Terminator 2 3D – a ride that featured specifically shot footage by Cameron for 3D back in the 90s. There is no set date for the re-release to hit theaters, but in all probability, it should be released around 3rd July which is the date when the film was originally released in 1991. Remind yourselves of both Judgment Day and the amazing era that was the 90s below.